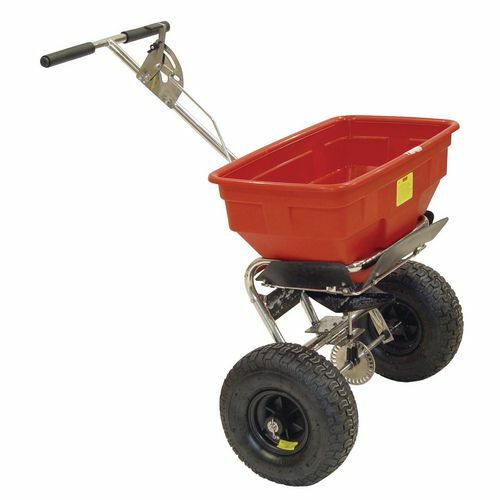 Here at European Handling, we’re delighted to offer you five main categories of sack trucks, so you’re sure to find the right one for you and your requirements. 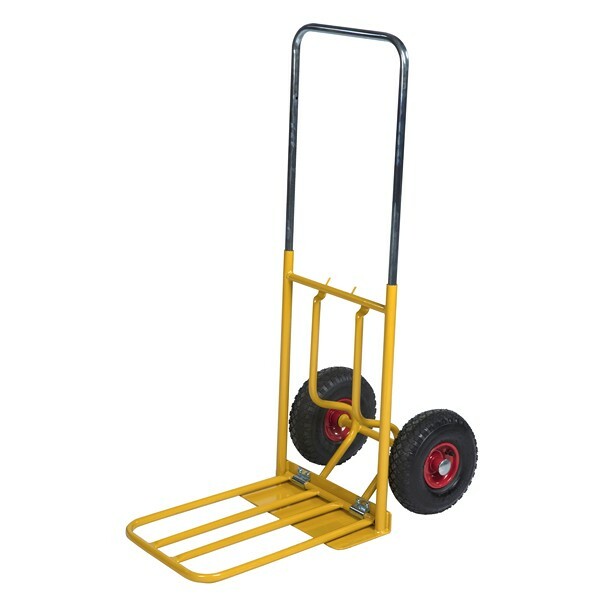 From the basic model and the warehouse sack truck, to folding sack trucks and the stair climbing sack truck, we have a wide variety of types, making it easy to find the sack truck you need. 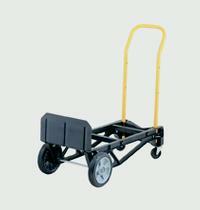 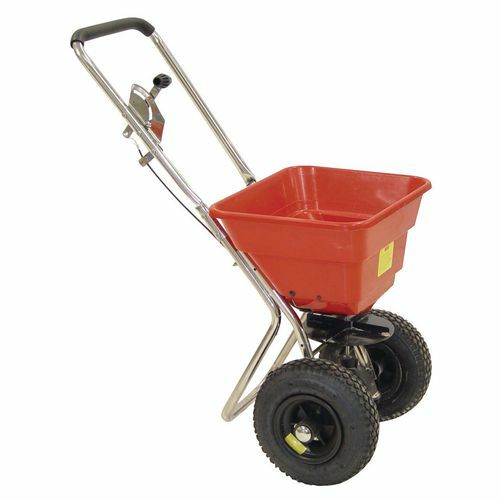 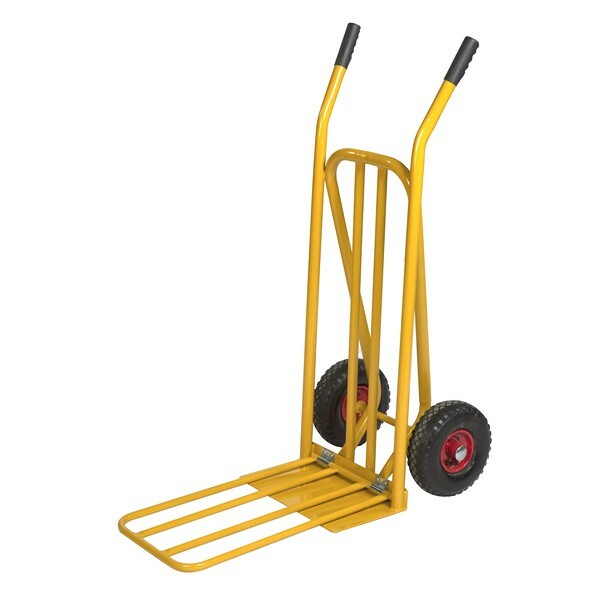 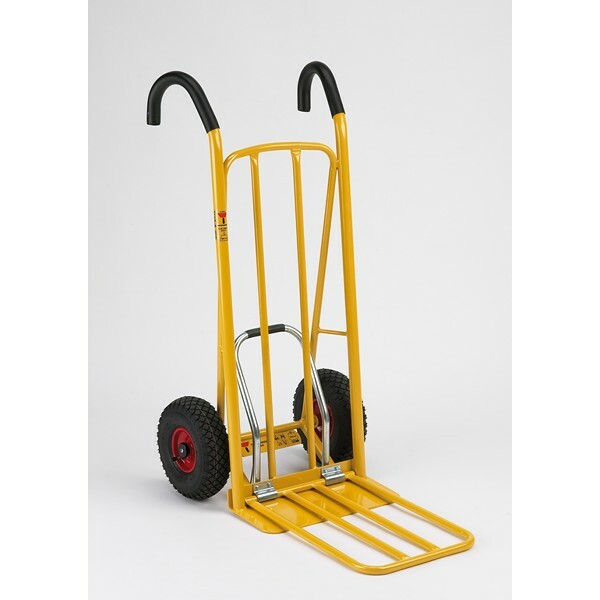 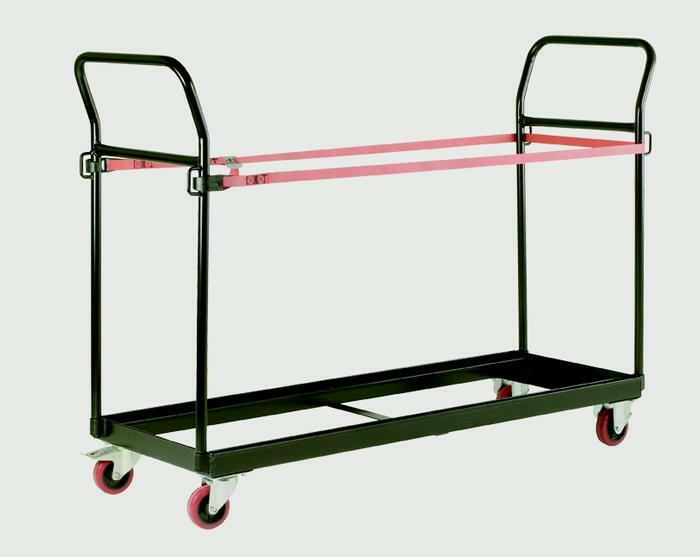 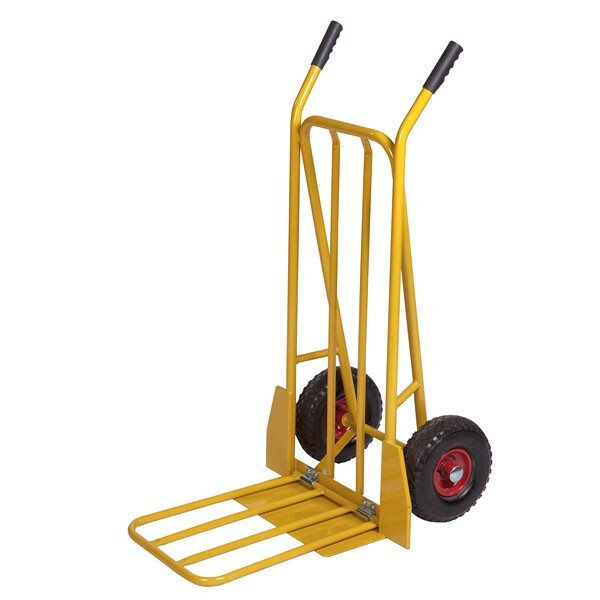 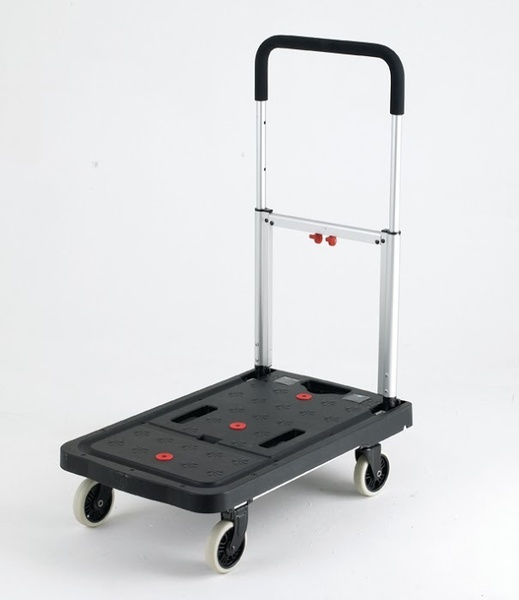 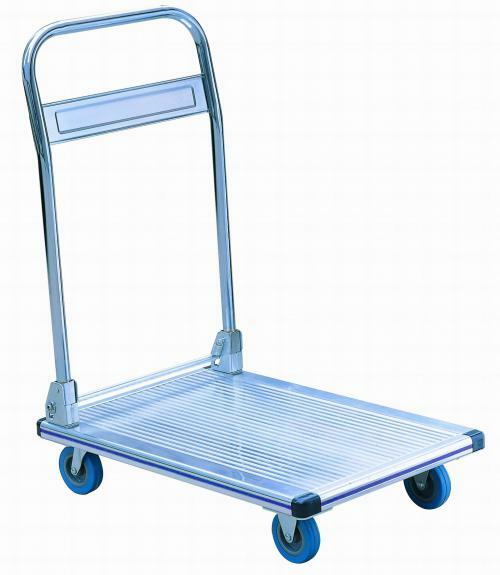 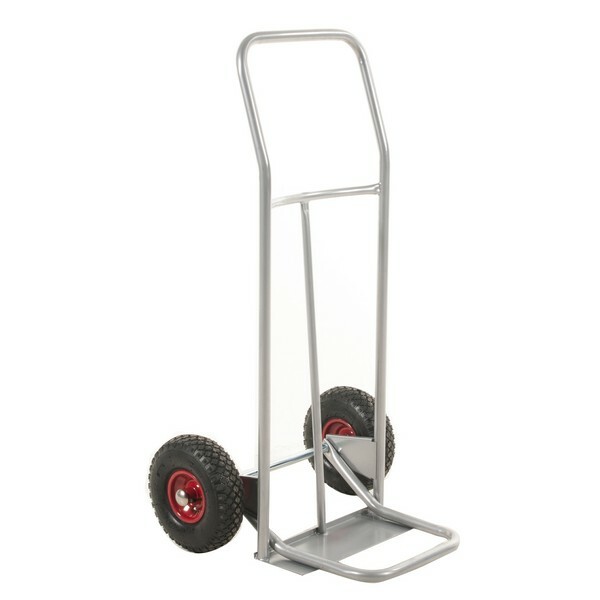 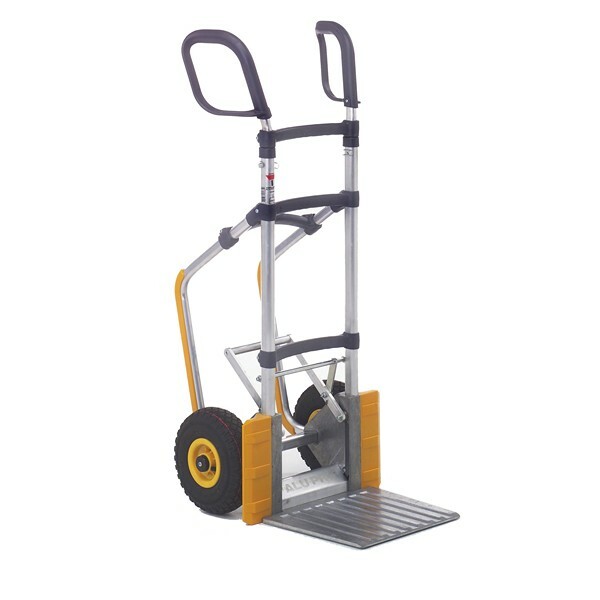 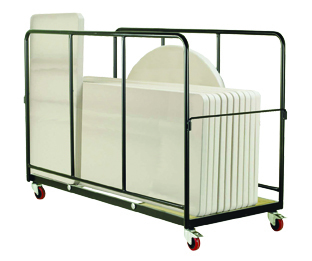 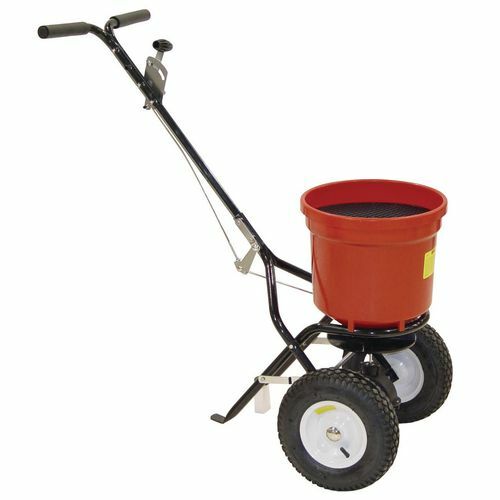 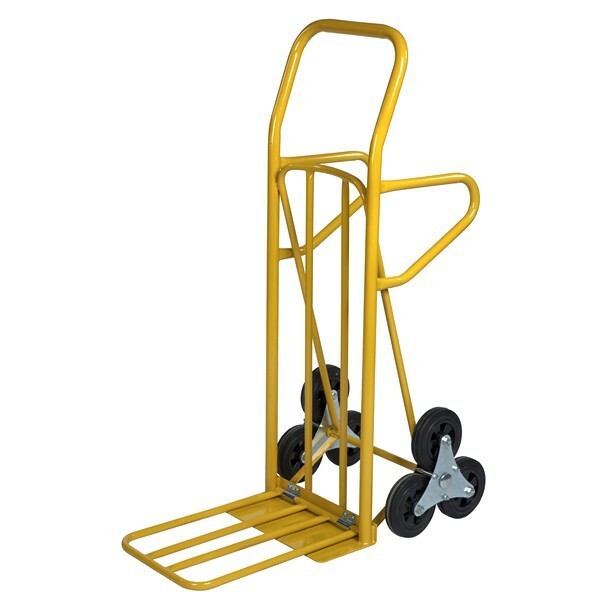 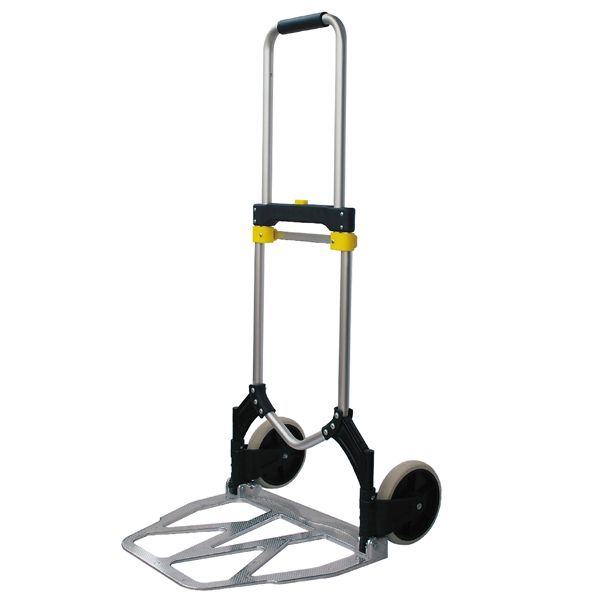 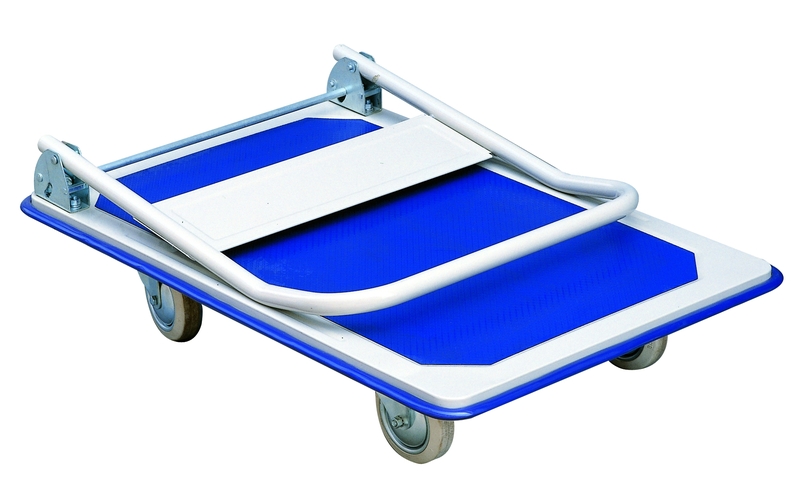 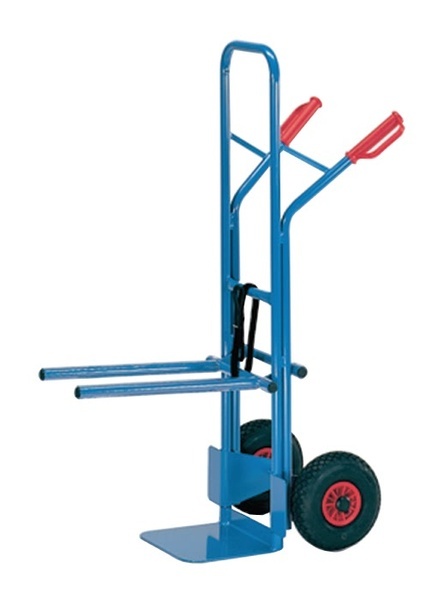 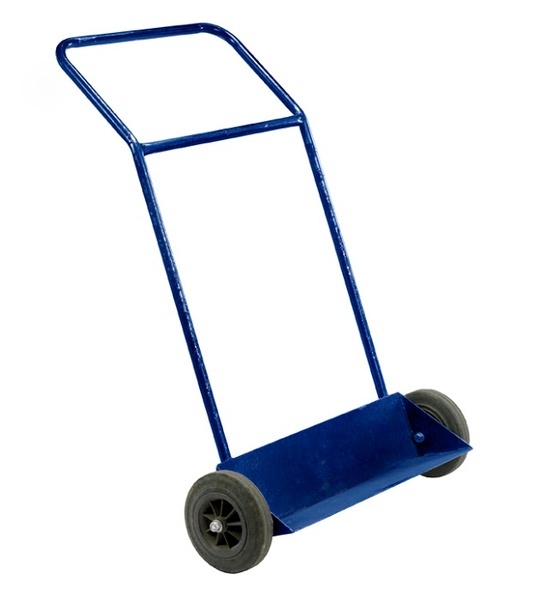 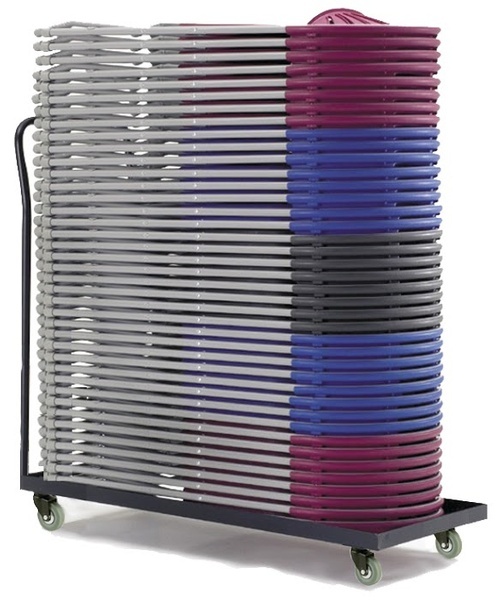 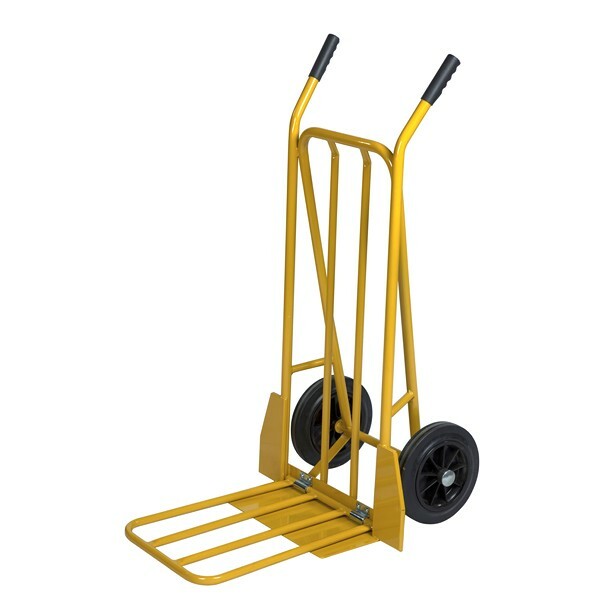 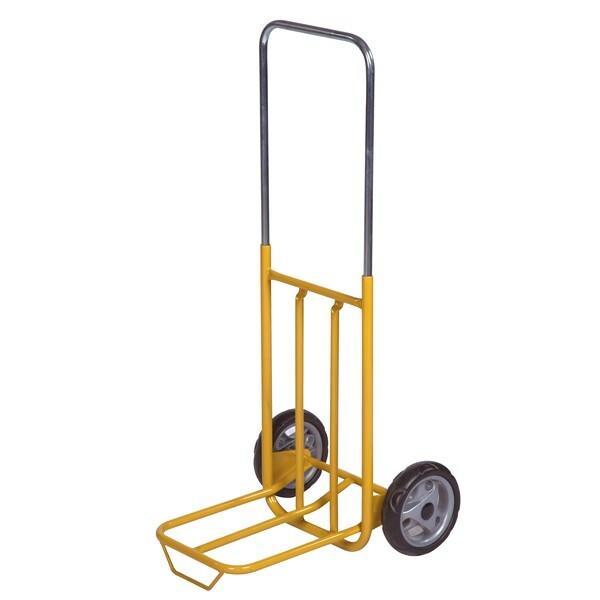 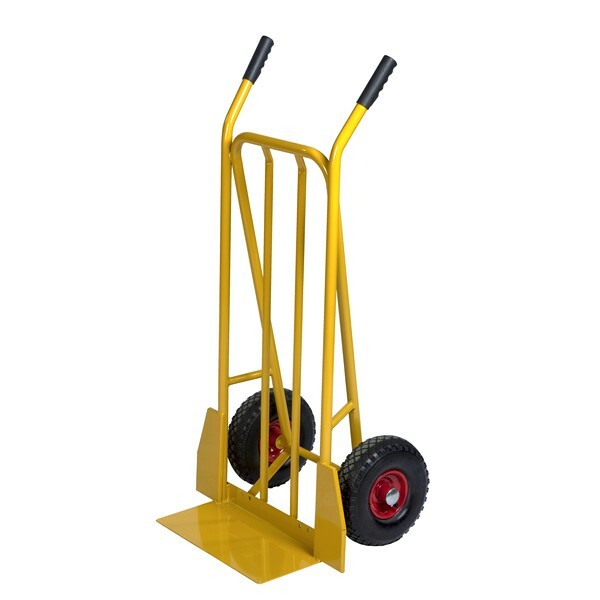 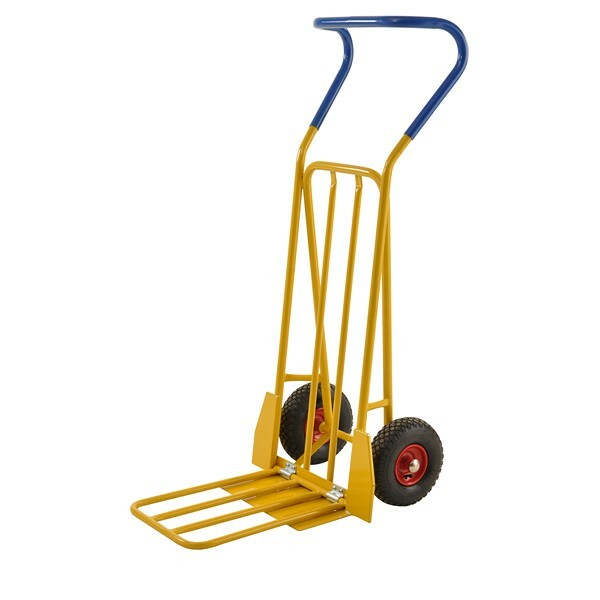 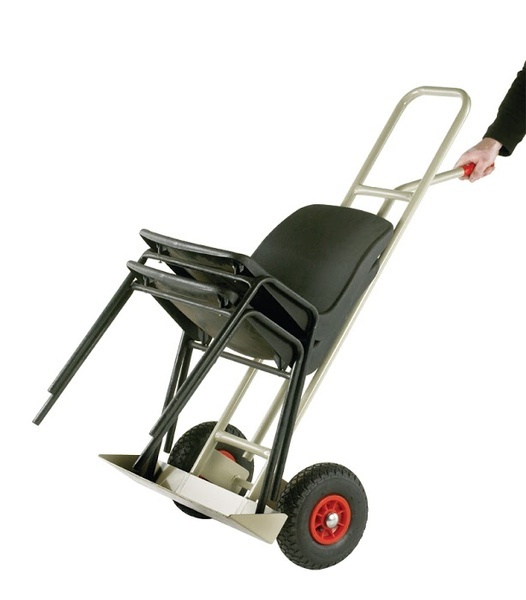 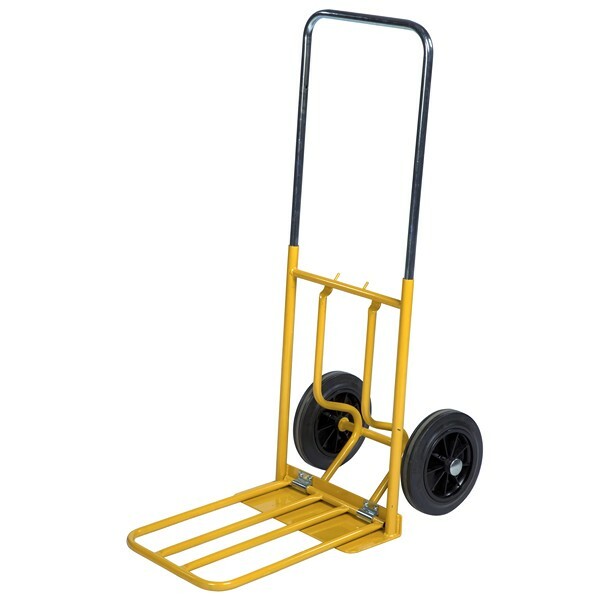 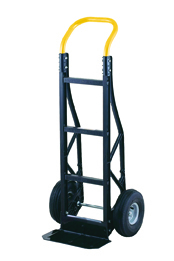 Available in a variety of specifications, we have everything from 2kg to 200kg load capacity. 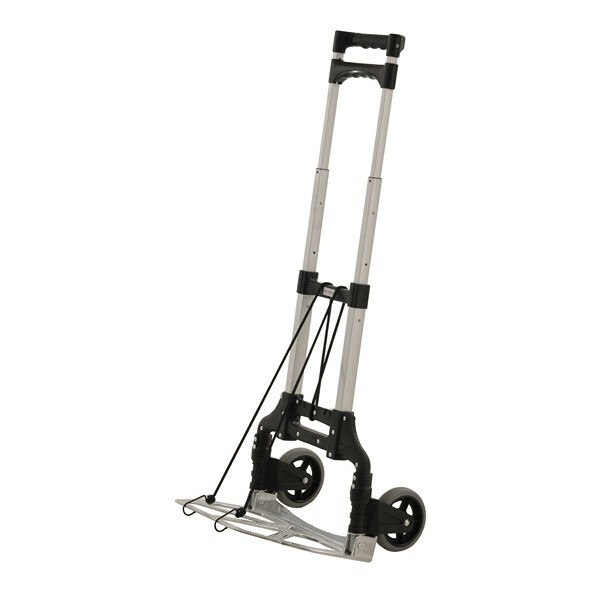 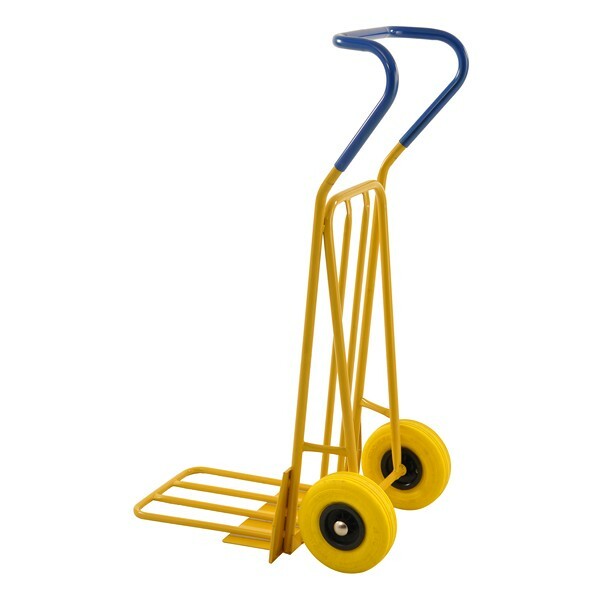 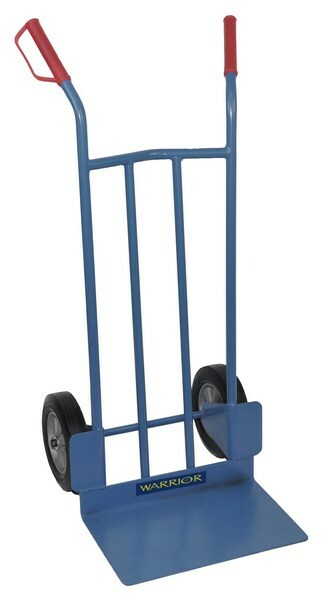 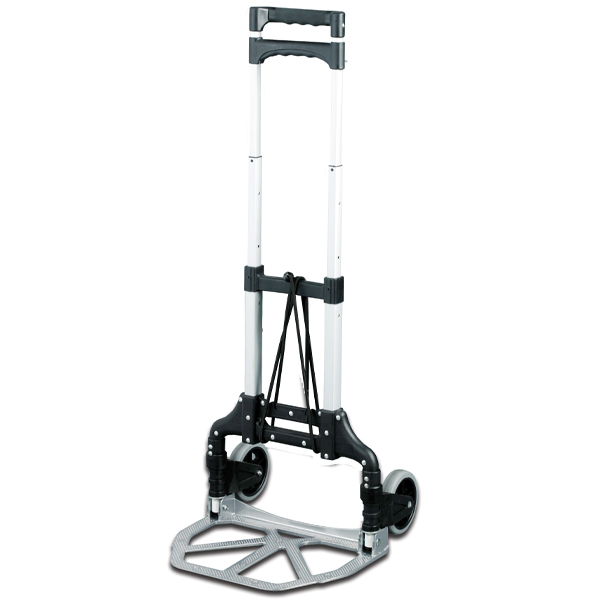 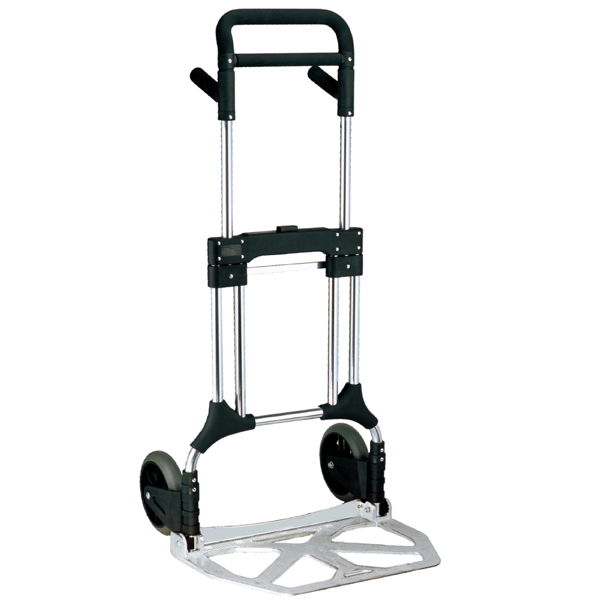 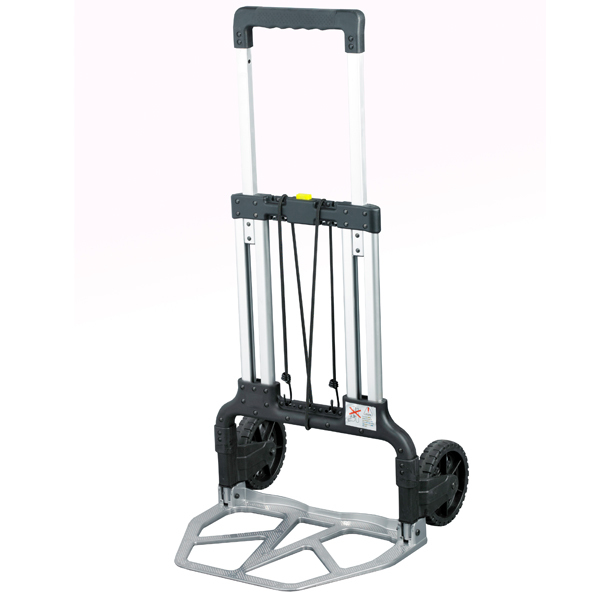 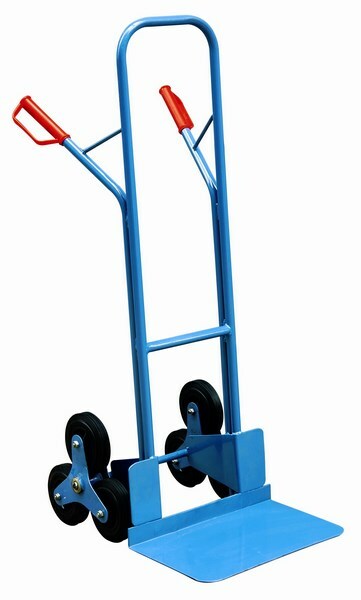 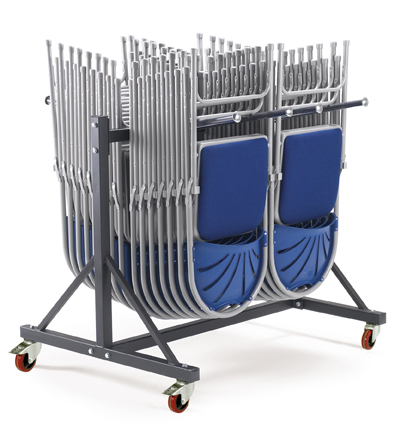 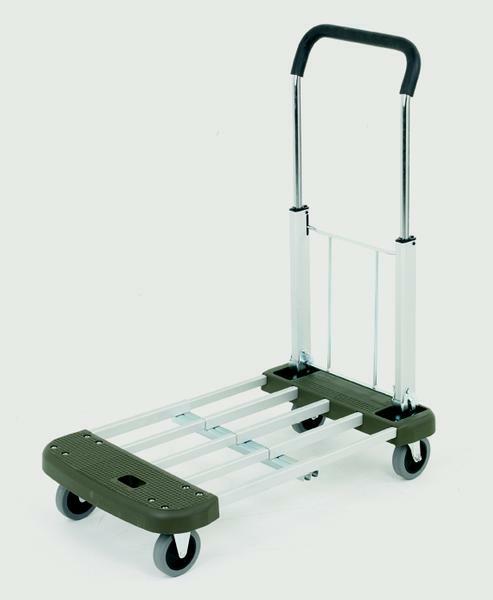 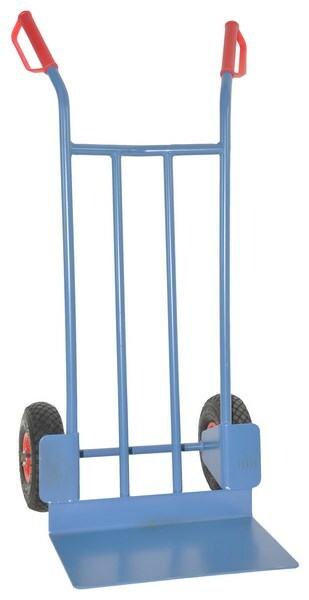 Whether you’re looking for a luggage sack truck to transport luggage safely, or a sack truck that can climb stairs, Warrior has the hand cart designed for the purpose you need. 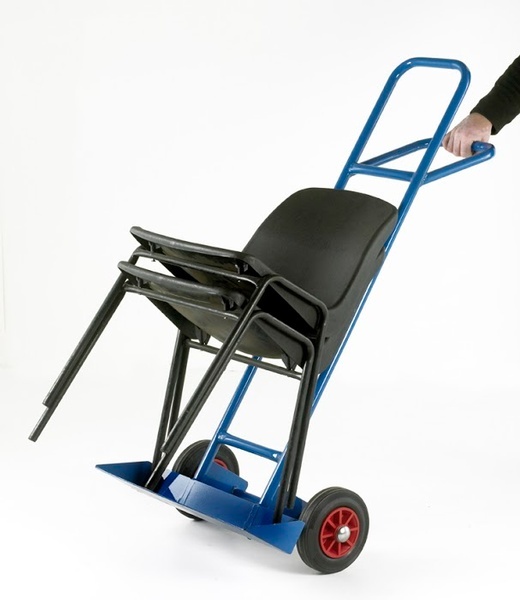 If you have any queries, ring our technical team on 01384 895859. 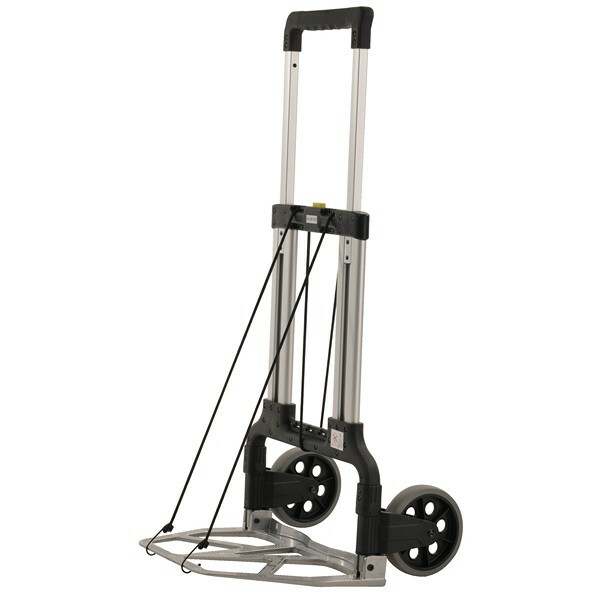 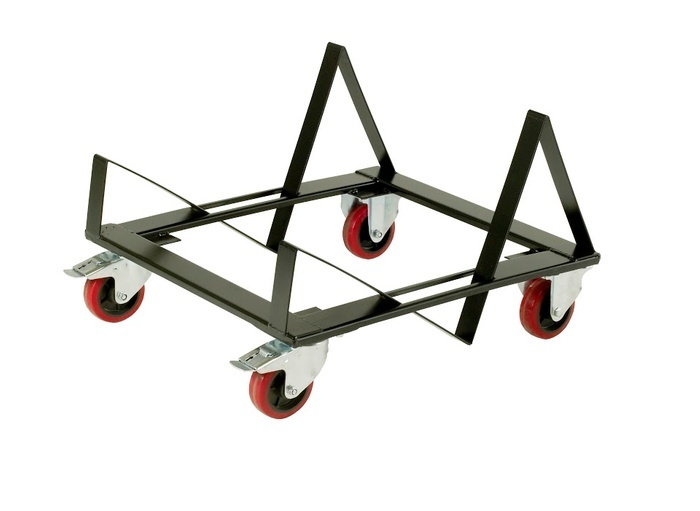 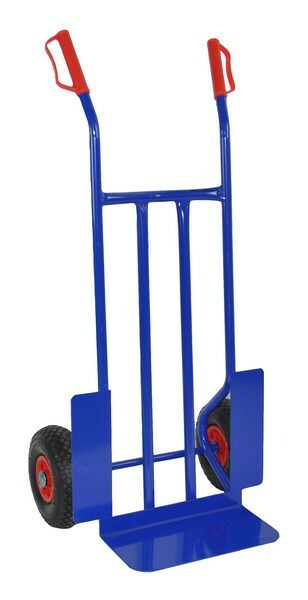 They will be more than happy to help with sack trucks, or any of our other products.